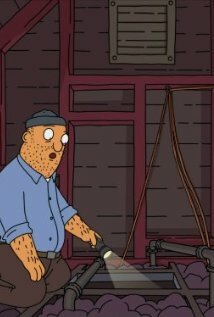 Episode 18If You Love It So Much, Why Don't You Marionette? 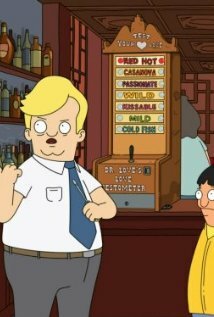 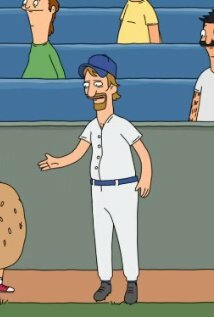 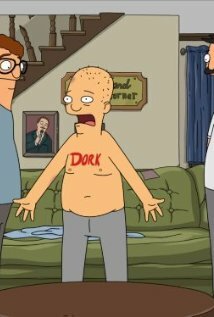 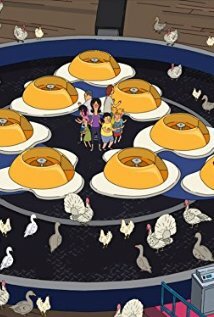 Episode 8Roller? 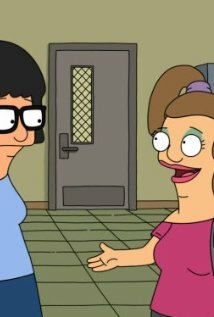 I Hardly Knew Her! 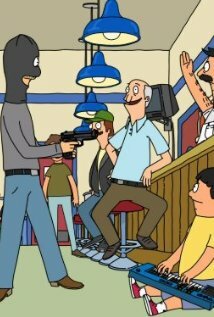 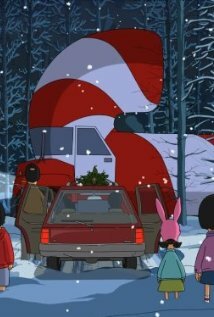 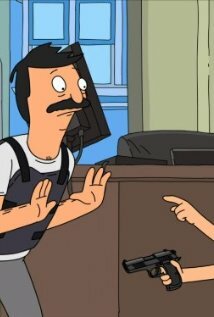 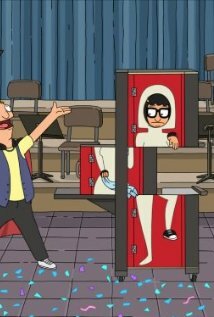 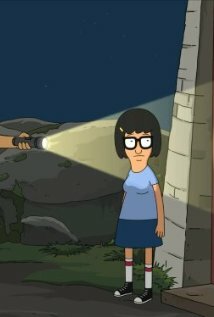 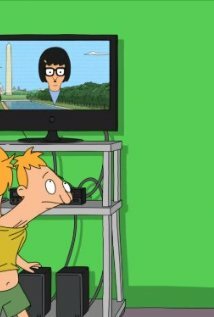 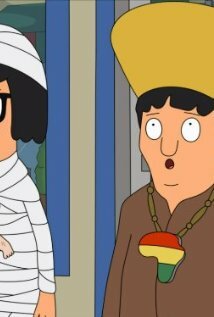 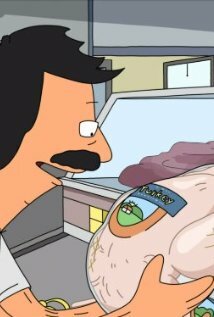 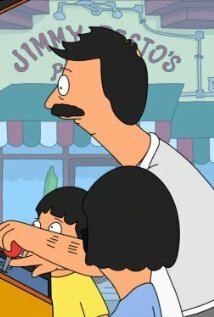 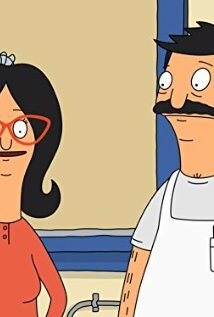 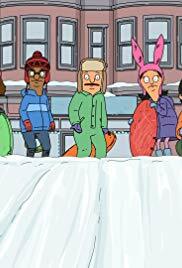 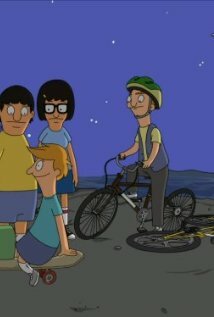 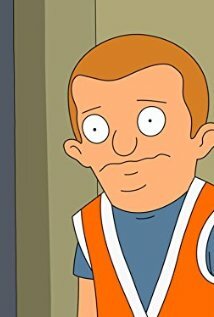 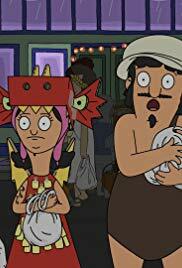 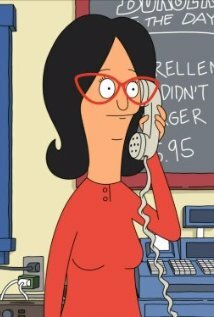 The Belchers hunt down a thief who stole Linda's prized Christmas ornaments. 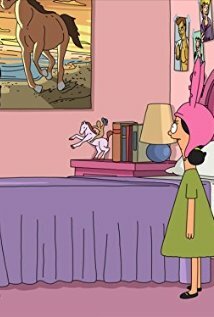 Louise enlists Millie' s help to find the culprit who attacked Mr. Frond' s therapy dolls. 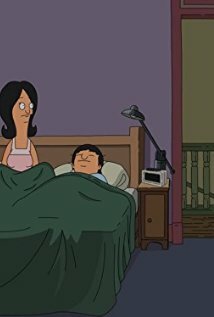 Episode 5Larger Brother, Where Fart Thou? 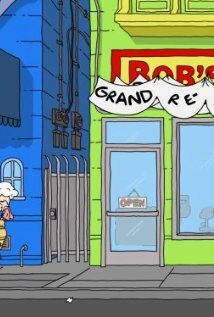 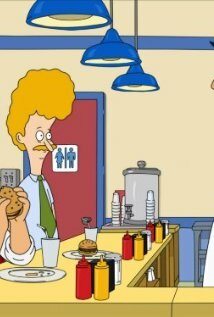 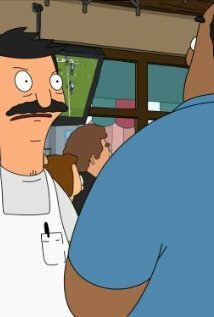 Episode 4They Serve Horses, Don't They? 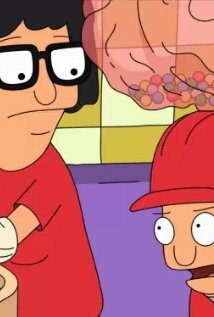 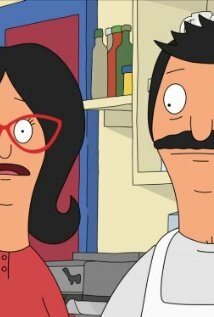 Episode 19Glued, Where's My Bob? 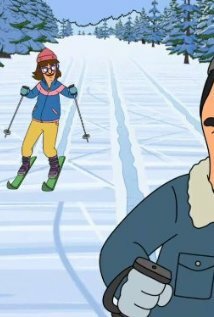 Thanksgiving festivities are put in jeopardy when a snowstorm derails Bob's trip home with an injured Gayle. 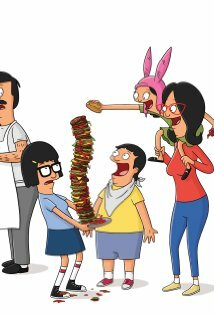 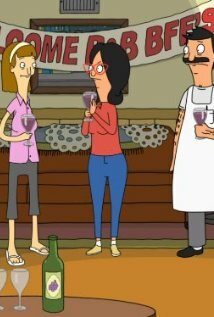 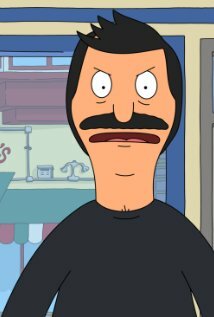 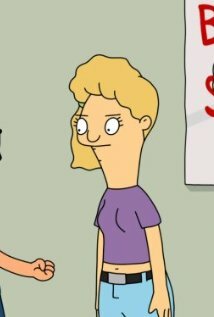 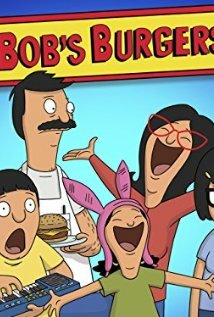 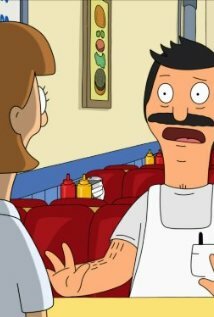 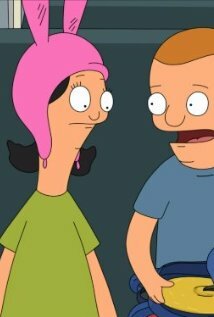 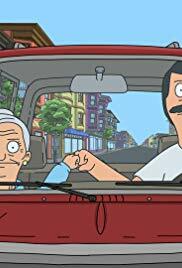 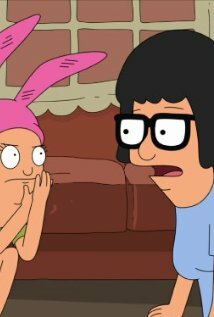 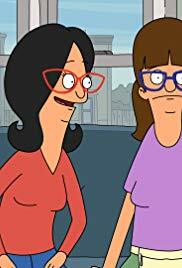 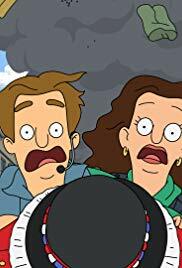 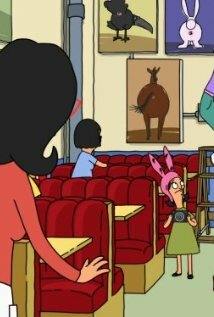 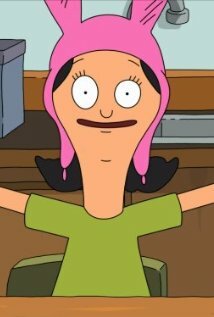 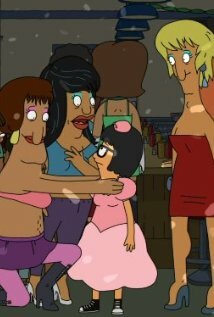 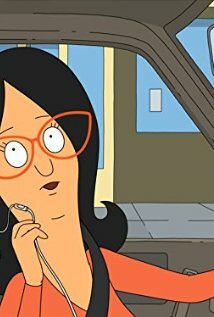 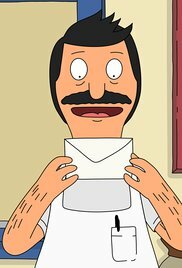 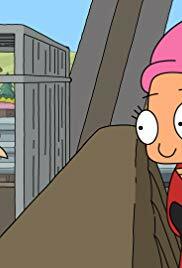 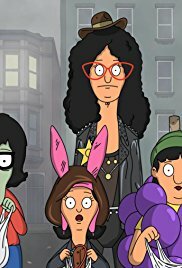 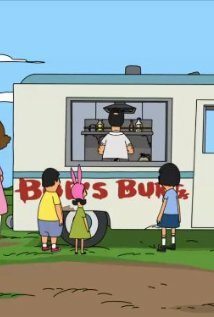 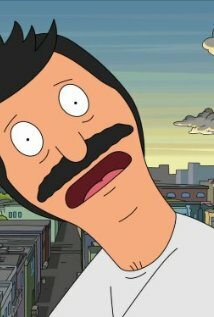 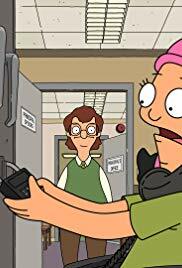 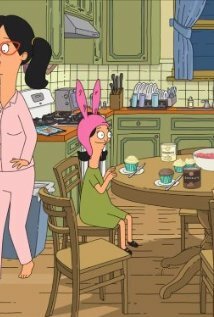 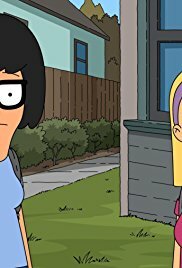 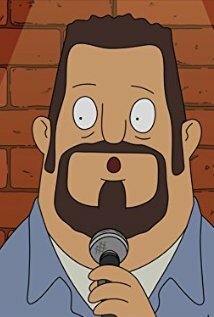 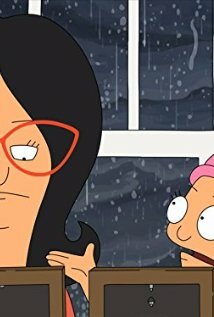 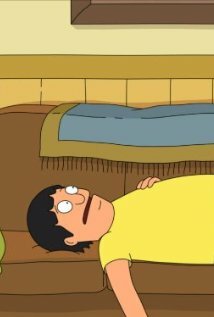 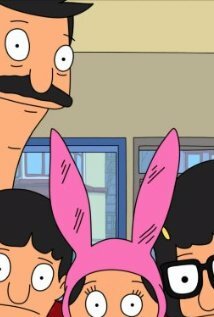 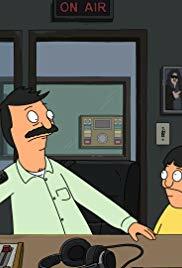 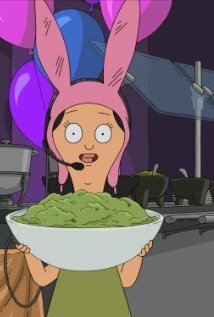 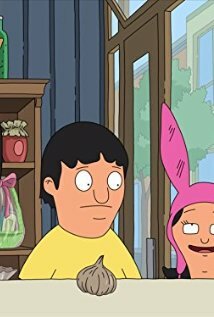 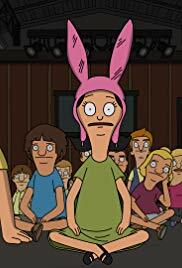 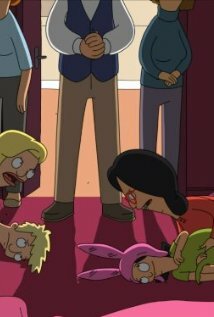 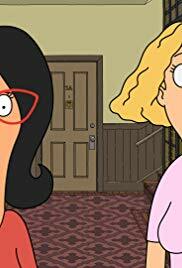 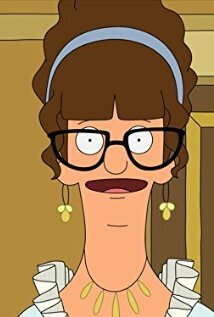 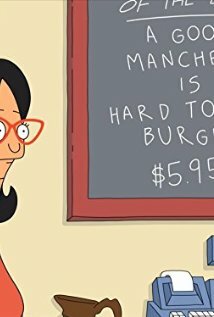 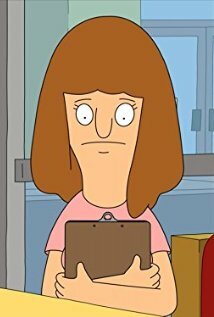 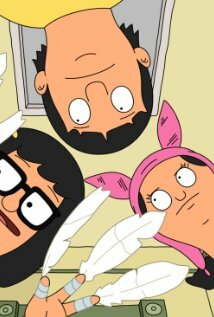 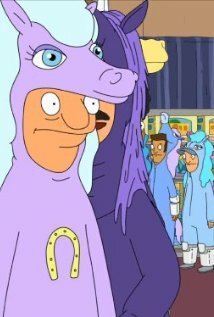 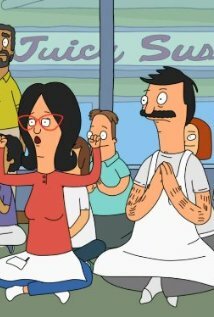 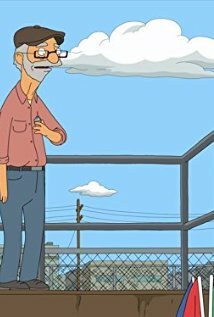 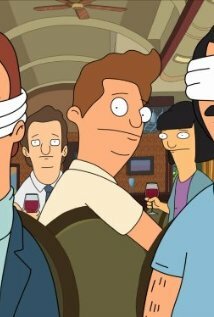 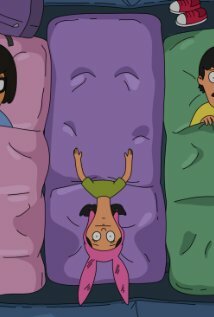 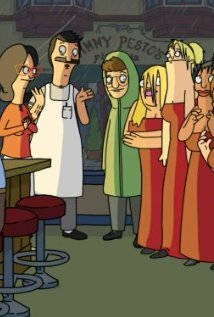 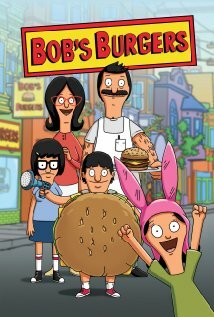 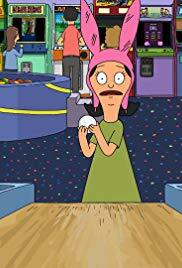 When Louise reveals that she hasn't been scared before, the Belchers visit a haunted house; the trip is more frightening than anticipated. 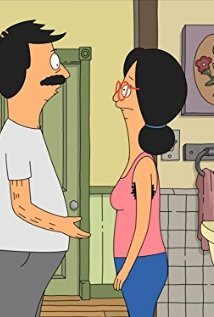 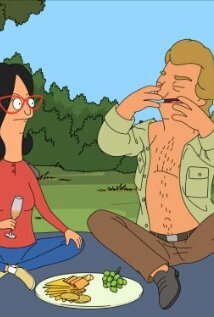 Bob and Linda are thrilled when they meet Hawk, the star of their favorite martial arts series, and are quick to offer help upon learning about his family troubles. 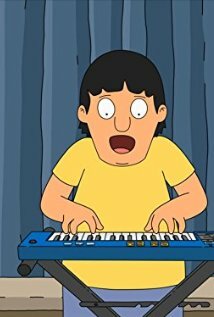 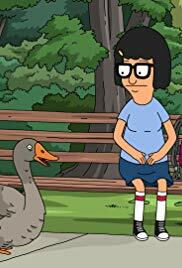 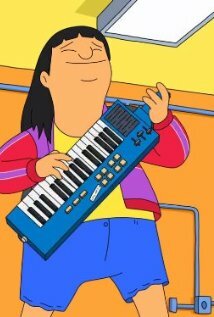 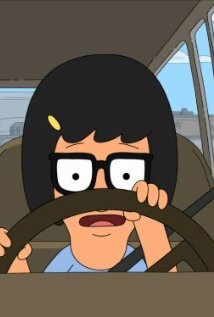 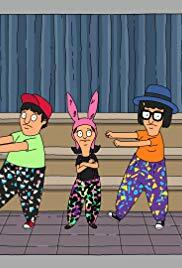 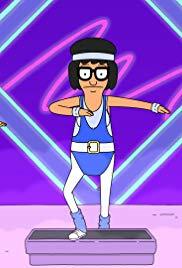 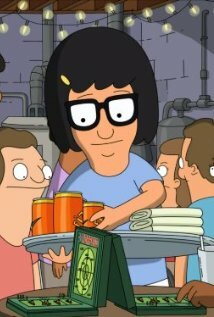 Tina and Louise join forces to help Gene rediscover his love of music. 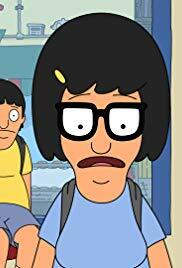 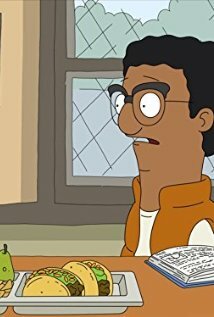 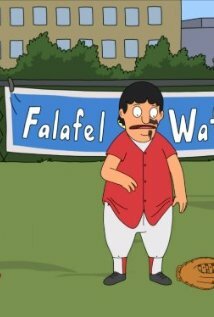 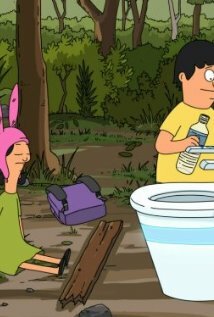 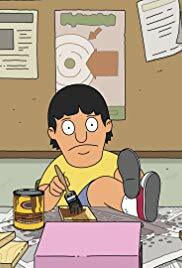 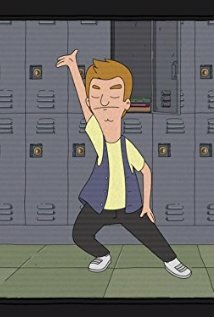 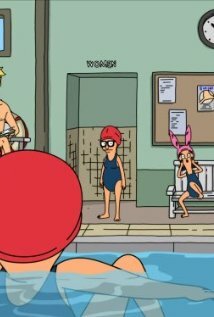 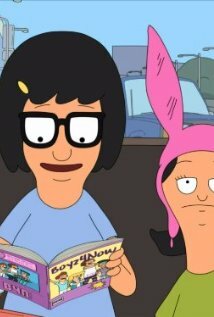 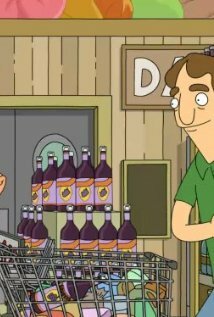 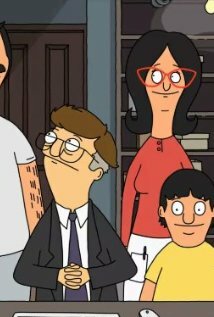 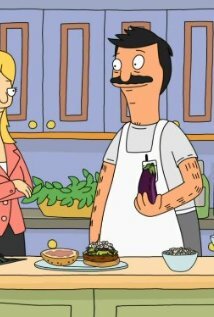 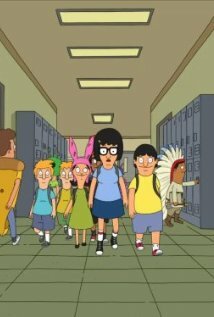 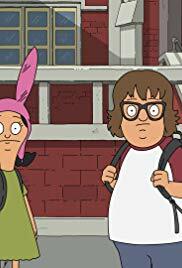 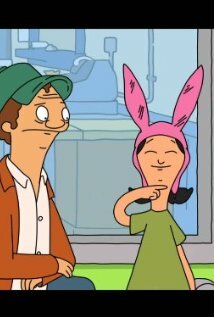 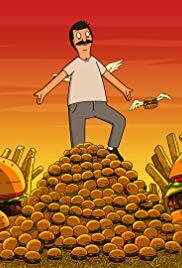 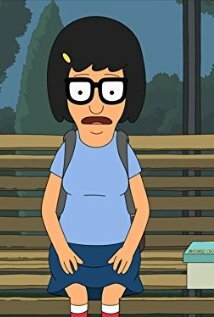 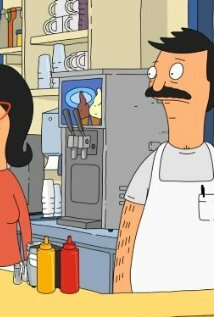 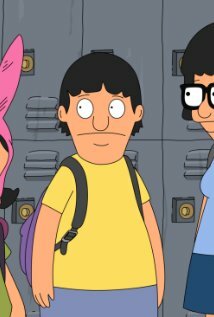 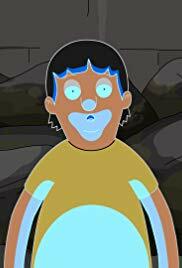 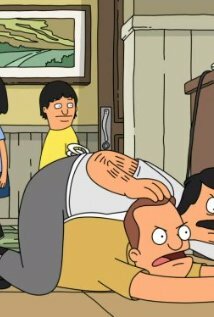 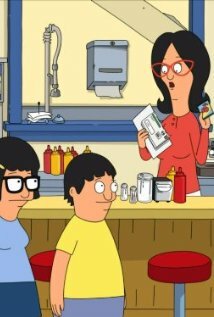 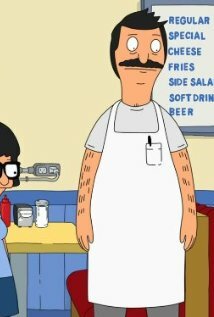 The Belcher children write fantasy essays about their school that their parents find offensive. 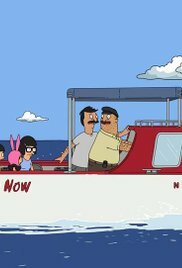 The Belchers cruise the sea. 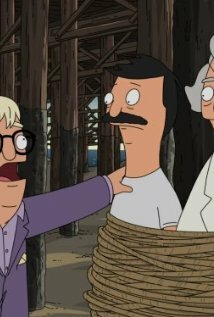 A case of mistaken identity gets Bob in trouble.